The Bozcaada, also known as Tenedos is an island in the northeastern part of the Aegan Sea. 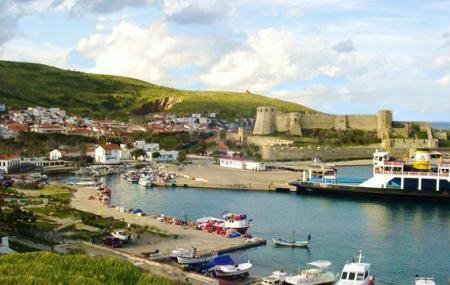 It constitutes the Bozcaada District of the Conakkale Province. The island is believed to be in existence from the middle of the 14th century. Again, there are some who say that this island exists from times immemorial and there are also stories of Greek Gods here. The island is surrounded by small islets that are said to be fragments broken away from the Bozcaada Island itself. The place has a typical Mediterranean climate with strong north western winds. People normally club together Troy and Canakkale Sehitler Aniti while planning their visit to Bozcaada.